Rise of the Tomb Raider will use a much more detailed motion capture technology than the one used in the previous Tomb Raider. The news comes from voice actress Camilla Luddington, who plays Lara Croft in the most recent iteration of the long running franchise. 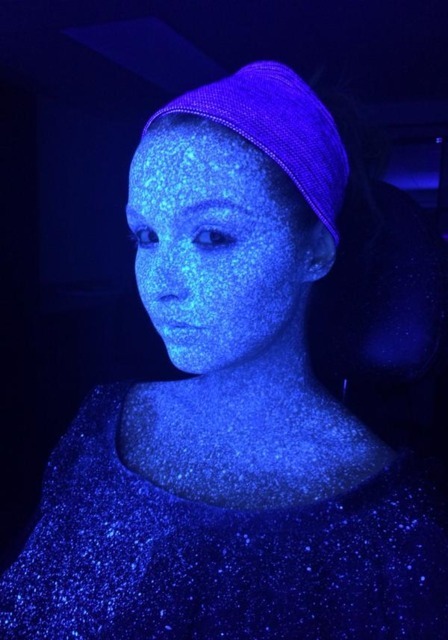 As she explained on her Twitter account, whereas normal motion capture uses dots placed on the actor’s face for points of reference (about 90 points, according to Luddington), Mova, a performance facial capture company for feature film and games, uses a fluorescent paint that is sprayed all over, resulting in more than 7000 points of reference. This allows for a much more realistic capture, Luddington says, and can conveniently also only be seen under a blacklight. Tagged Capture, Detailed, More, motion, Much, Preview, Raider, Rise, Tomb.